The CityDeck, by Stoss Landscape Urbanism, breathes new life into the waterfront in Green Bay, Winconsin. 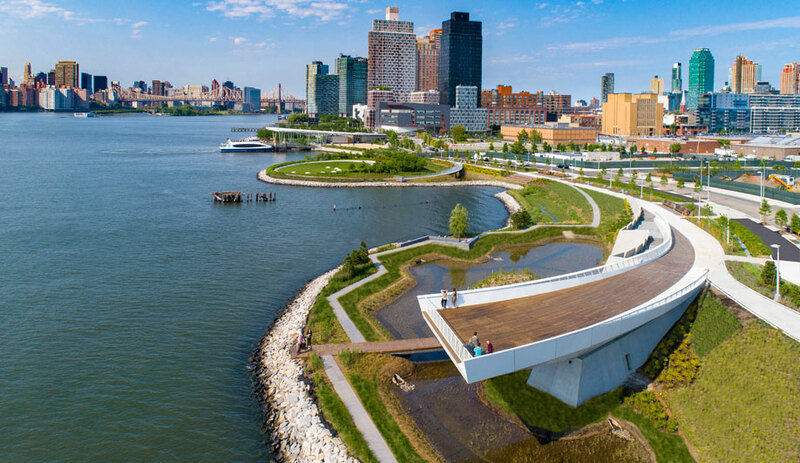 It is every healthy city’s dream to boast of a waterfront defined by extensive boardwalks, quaint cafés and public seating that invites citizens to relax and enjoy the view. Yet waterside projects require that rare alignment of creative vision, good governance and public consent. 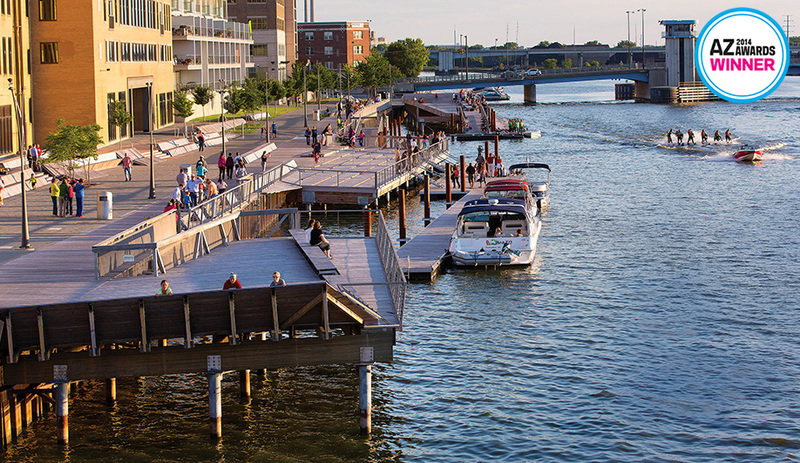 In Wisconsin, it took Stoss Landscape Urbanism three years to complete a three-phase waterside master plan that has given downtown Green Bay a remarkable new lease on life, and without big-budget spending. A meandering boardwalk made of hard-wearing ipe wood now runs for over 400 metres along the formerly neglected Fox River. To further animate the promenade, Stoss terraced the walkways and added elevated lookouts anchored by concrete-filled pipes. It also created floating docks, brought in during the summer to let boaters moor their vessels there. Integrated, too, are various kinds of seating options that include long and short benches, and inviting chaise lounges, ideal for sunbathing or stargazing. Beneath the ipe planks is another ingenious feature, a stormwater management system to help control seasonal flooding. Completed in 2012, and at a cost of US$14 million, the project is now filling in with bustling restaurants and pubs, and with joggers and dog walkers populating the deck. Plantings of ginkgo, elm and Kentucky coffeetree are also starting to mature. 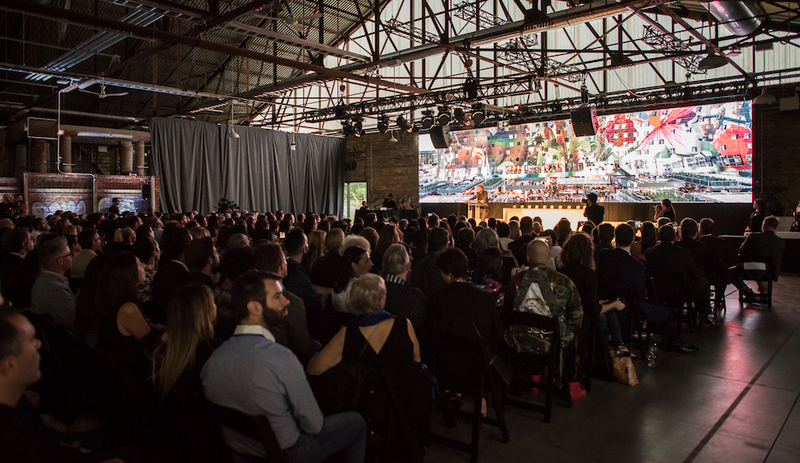 The latest sign that CityDeck is a resounding success? Residential development is now under way in a part of Green Bay that was lost to the city before.